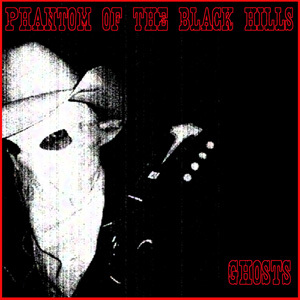 Name-dropping galore in the Press Release: this record was produced by the Cramps late bassist Chopper Franklin and the mastering was done by Geza X (the former producer of the Dead Kennedys and Black Flag. 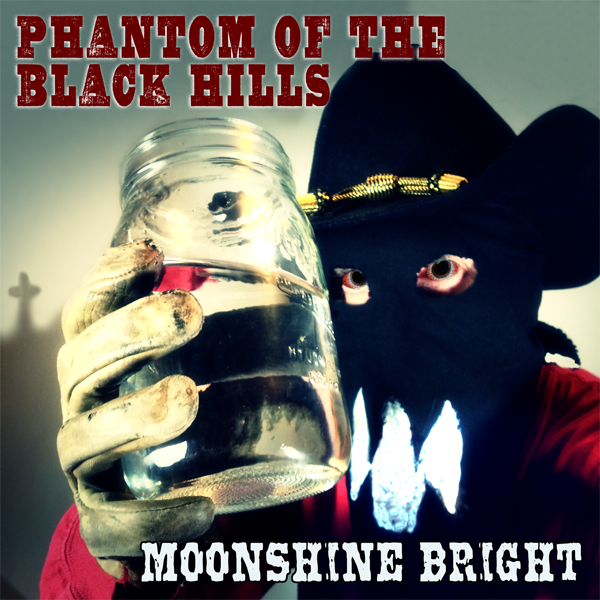 “Moonshine Bright” is album number five for the masked Hellbilly / Doom-country band from the USA. 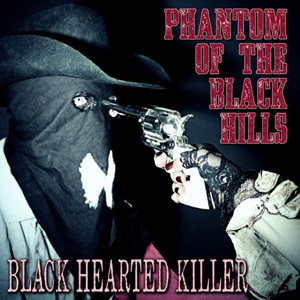 The genre style comes from the band itself, they blend a lively mix of styles from Southern Rock, punk, Alternative Country and a B-movie atmosphere. 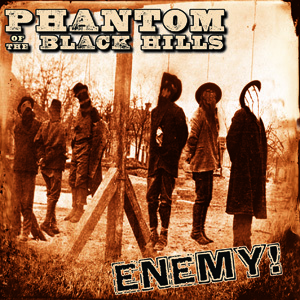 All in all it’s difficult to categorize: it is powerful, fully instrumented (supplemented by the classic country instruments: banjo, mandolin and violin), gloomy, aggressive and melodic. Bluegrass fiends will love the fast mandolin and banjo sections the best, and inevitably the rapid playing of Split Lip Rayfield comes to mind. But the again the next moment is a distorted guitar and the sound kicks into gloomy Rob Zombie to realms. The whole thing is exciting and is expected to attract fans of 16 Horsepower, Hank Williams III, The Meat Purveyors (and rockabilly and bluegrass in general) my equally much. 7 of 10 stars.